Let this be a good sign that quality games can do well on mobile platforms. 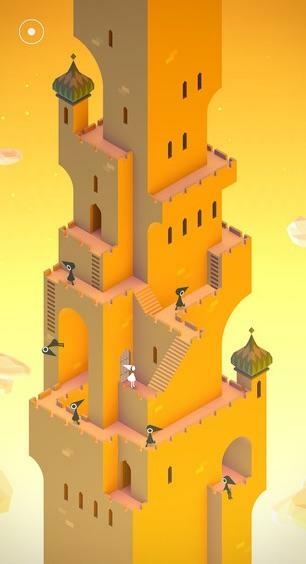 Monument Valley stands tall as one of mobile gaming’s best experiences. 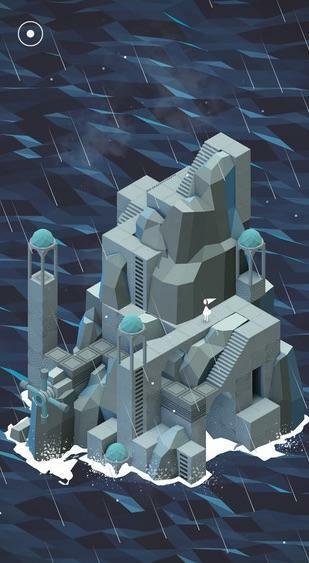 Developer Ustwo spent $1.4 million to create the beautiful puzzle adventure game, and recent financial data returns show that it has made back the money roughly 10 fold. 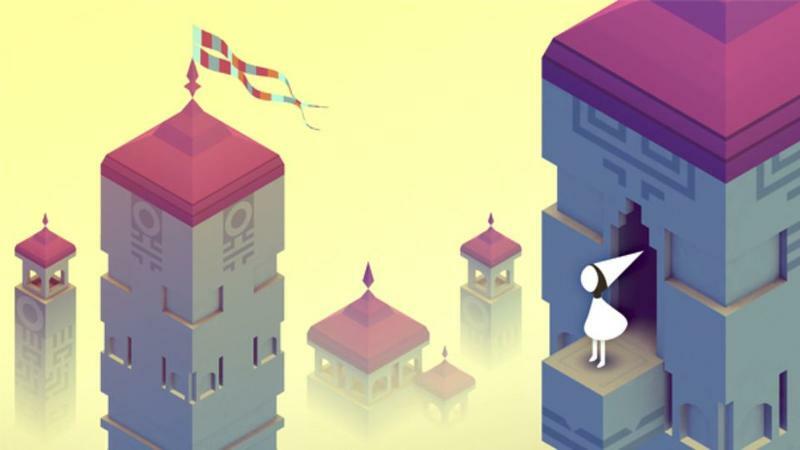 During the years since the game has been available and ending on April 3, 2016, Ustwo has pulled in an astonishing $14.4 million from Monument Valley and its expansion, Forgotten Shores. What’s even more baffling is that roughly 80 percent of the game’s downloads have comes from the free trial period. 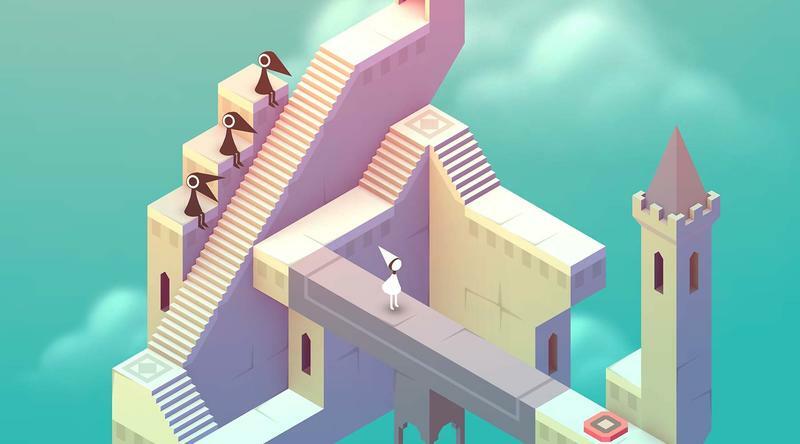 Of the 26.1 million total downloads, Ustwo puts 21 million of them coming from one of these free periods, such as a free week on iOS last December when it was downloaded 8.17 million times. 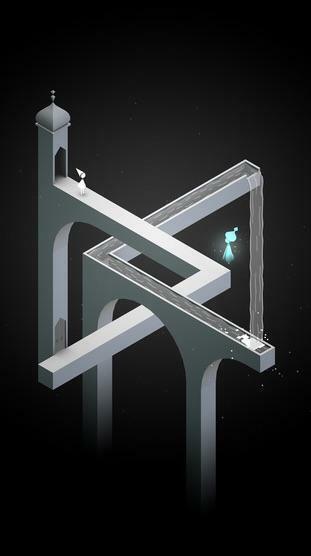 Instead, most of the success that the game has seen has come from China, where a free-version of the game has been downloaded 11.79 million times thanks to a partnership with iDreamSky. As for the $14.4 million it has made through the paid versions, 73 percent of the sales came through iOS. The game’s revenue dipped from $8.01 million in 2014 to $6.36 million in 2015, but it also peaked to its best performance in 2015 when the game scored high real-estate in the popular Netflix show, House of Cards.